Here’s a look at the gear I use !! 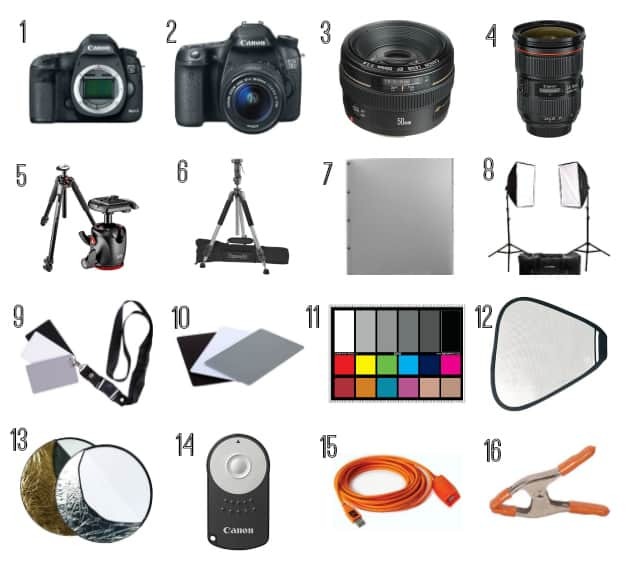 If you’re thinking about photography gear… You’ve come to the right place!!! 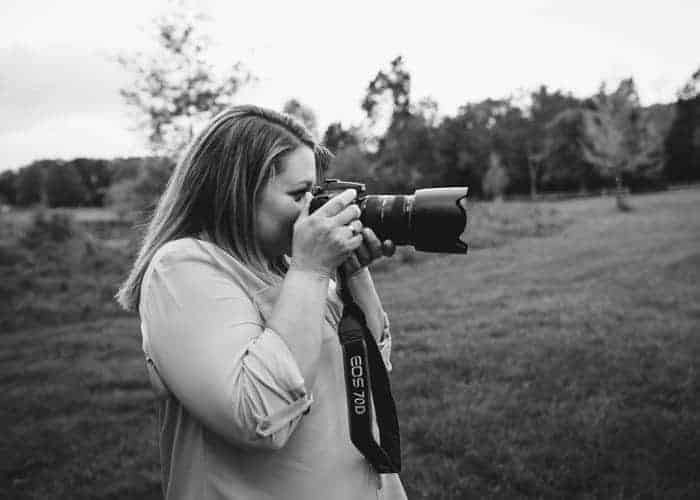 After my Food Photography workshop, many people asked me about what kind of gear I use, so I decided to list my own gear. But remember… the most important thing is not the camera, the lens, or light, but the person behind the camera. So, my number one photography tip would be: FEED YOUR EYES!!! and PRACTICE, PRACTICE, PRACTICE. Let me know if you have specific questions in the comment section below and thanks for reading! 7. Lowel EGO Digital Imaging, Tabletop Fluorescent Light Unit. 8. Flashpoint 2-Light SoftBox Kit, Fluorescent Lamps 5500K Bulbs, Stands & Carrying Case -Continuous cool lights. I use these for my videos. 13. Westcott Photo Basics 40″ 5-in-1 Collapsible Reflector 2 Pack.